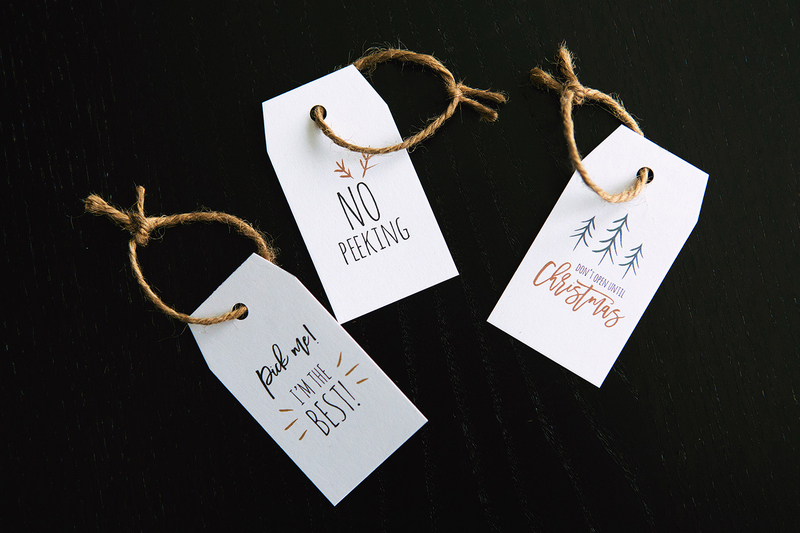 19 Dec Holiday Gift Tag Printables! 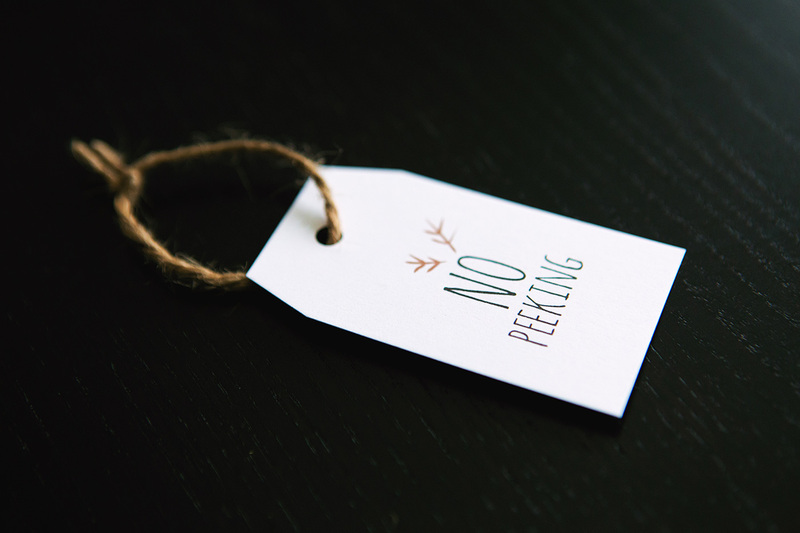 We may buy many of the gifts we give, but even (or especially) with purchased gifts, we want the packages we give to look well crafted and thoughtful. 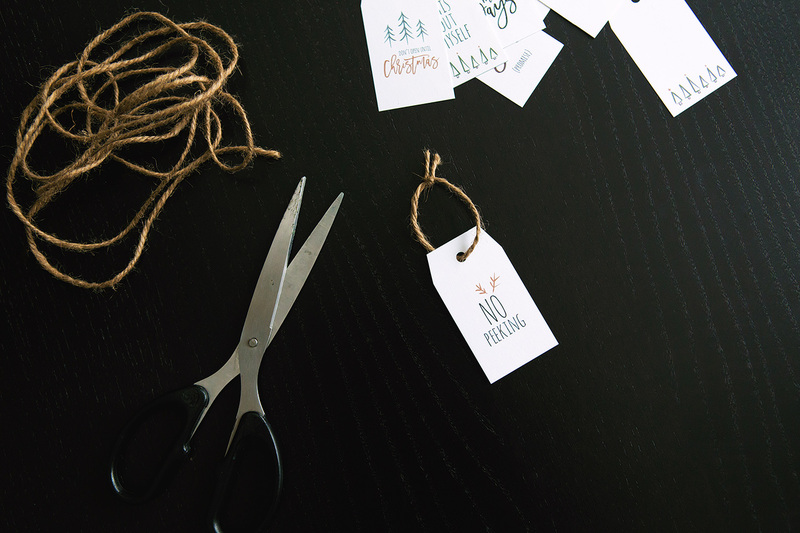 One way we spruce up our holiday gifts is with “homemade” gift tags. The time investment is small, and they show the recipient you care. 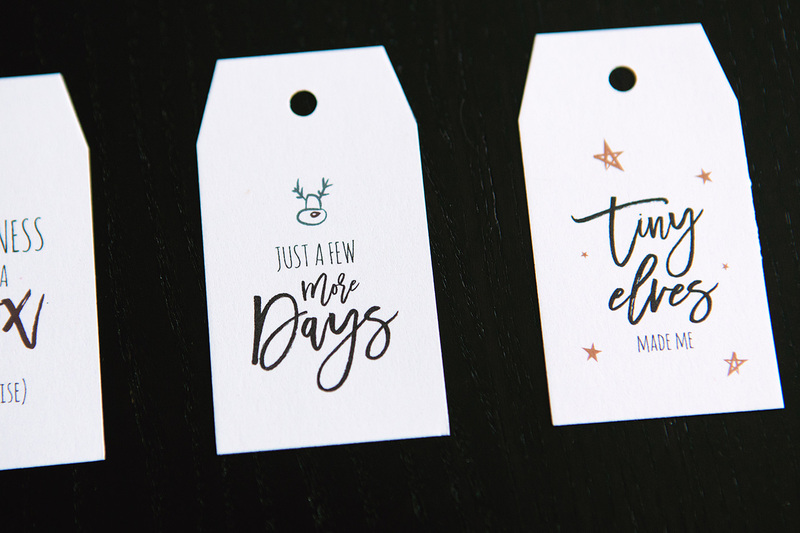 Today we’re sharing a quick and easy holiday gift tag printable set. 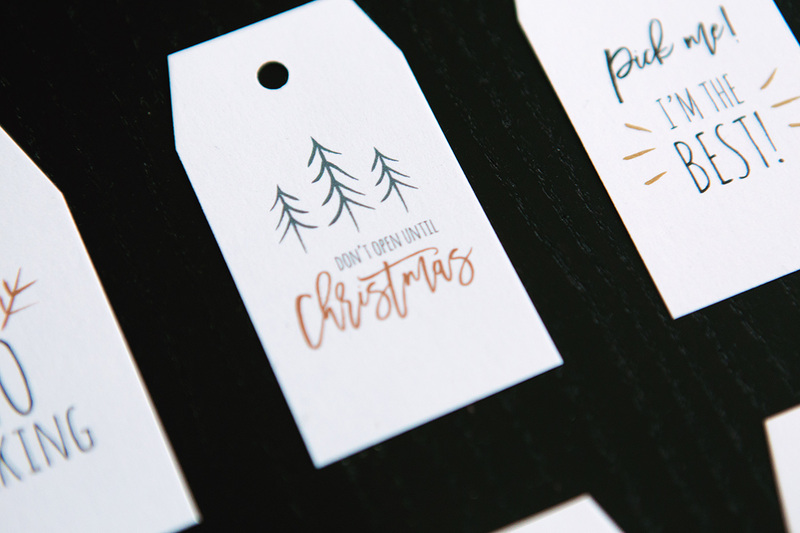 Step 1 – Download your free NAPCP Holiday Gift Tag Printable pdf. 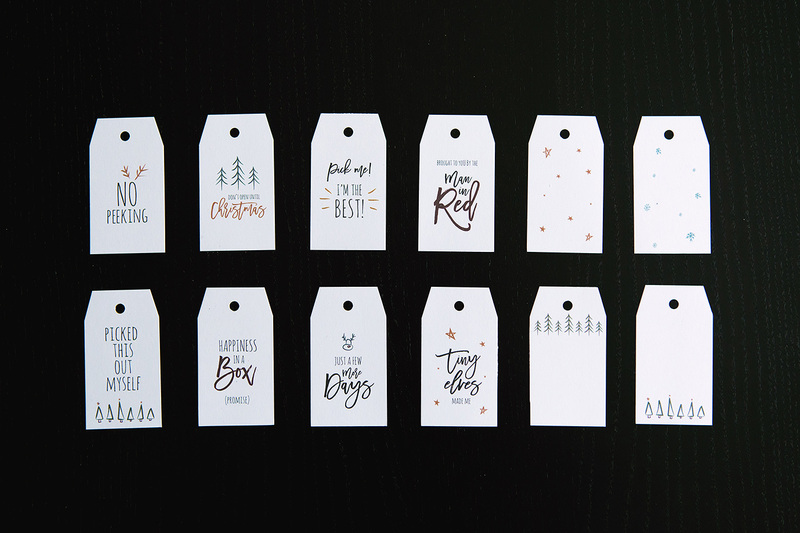 Step 2 – Print and cut out your gift tags. Step 3 – To make the tag, punch a hole near the top-center of your designs. String through and tie twine or ribbon. Step 4 – Attach the tags to gifts with Washi tape, gift wrapping tape, tying, or however your creative heart desires! There are so many lovely possibilities! Have fun! We’d love to see yours! Use #napcp on Instagram, or tag us @napcp.